We all love a good evening of Netflix and stitch, but why stitch at home alone when you can get out and stitch with friends?! At CraftJam we’re all about making crafting social, which is why we want you to join us at our latest SocialJam to come together with other artists, crafters and makers in the making and share your latest embroidery and needlepoint projects, favorite stitching tips, needle tricks, and thread techniques! We are BYOB friendly, so bring a drink of your choice (and maybe even your bestie). All skill levels welcome! 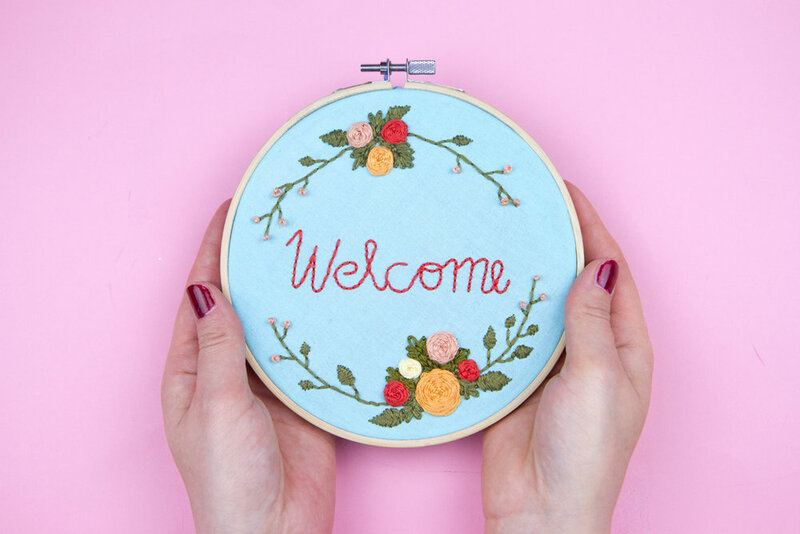 What you bring: Your latest embroidery project, thread, hoop, and needles. What we got: Scissors, needles, thread + killer playlist + a JamMaster.